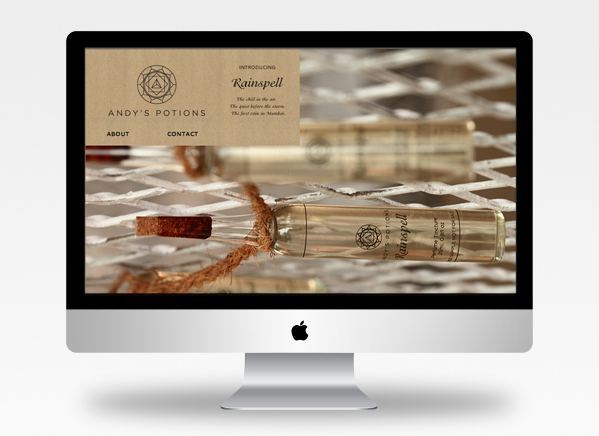 Andy's Potions creates fragrances that are dedicated to bringing you a true plethora of olfactory experiences - allowing you to feel what you smell; making you a part of your fragrance, and accompanying you on your journey as you get lost in the world of perfume. 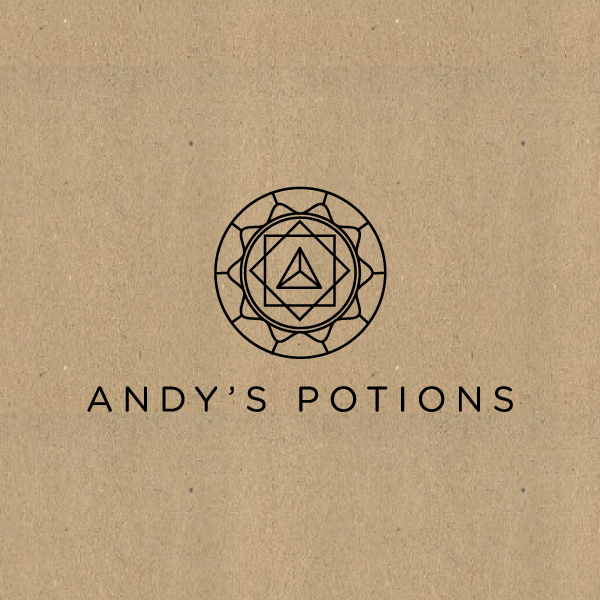 The identity for Andy's Potions has been created using the circle and the triangle as its main elements. Both these shapes have multiple analogies in potion making and spell work. The triangle has been given specific importance since it also works as a monogram for Andy's Potions. 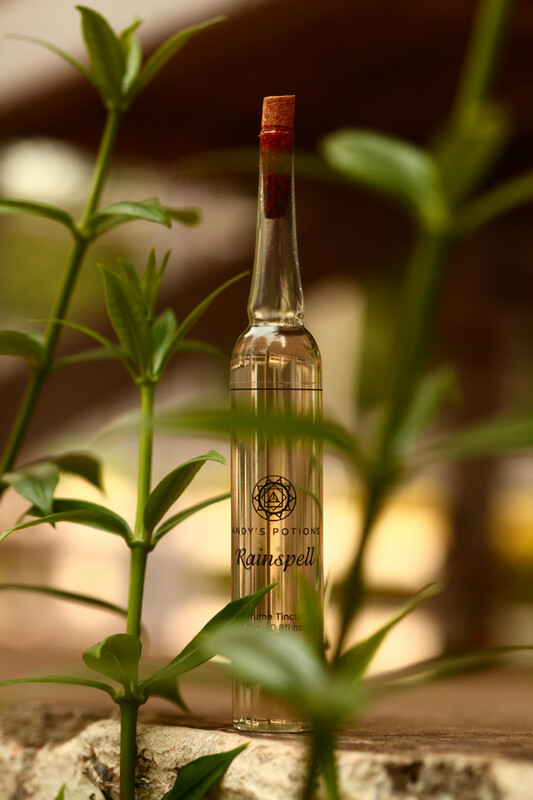 The overall look is contemporary, with an aim to create a mark that is unique yet familiar with the age old symbolism associated with potions.